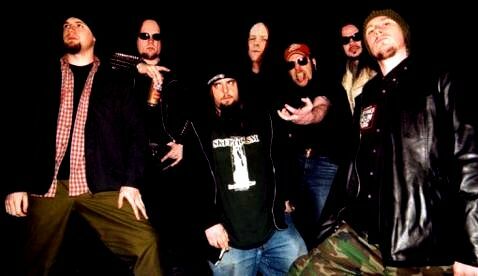 1. an allstar band with both Norwegian and American members, featuring among others Killjoy of Necrophagia, Maniac of Mayhem and Iscariah of Immortal. 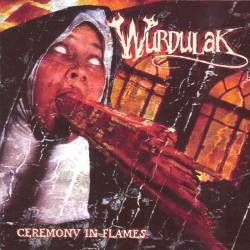 Their music is a mix of raw death metal, black metal and some doomier influences. 2. a power metal band from Spain.